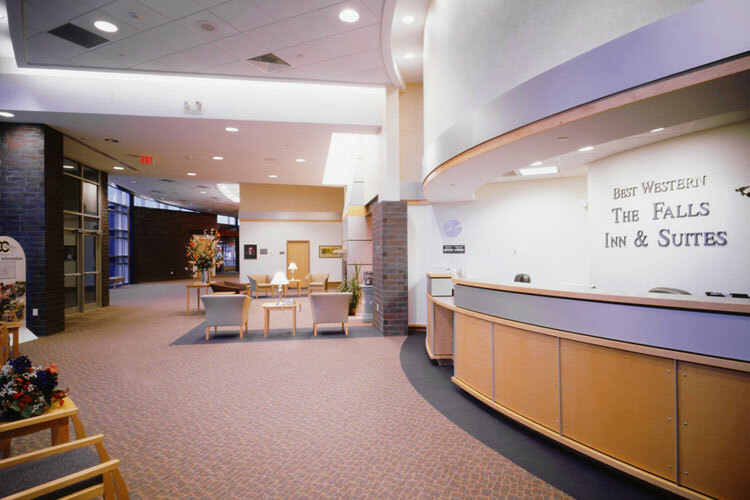 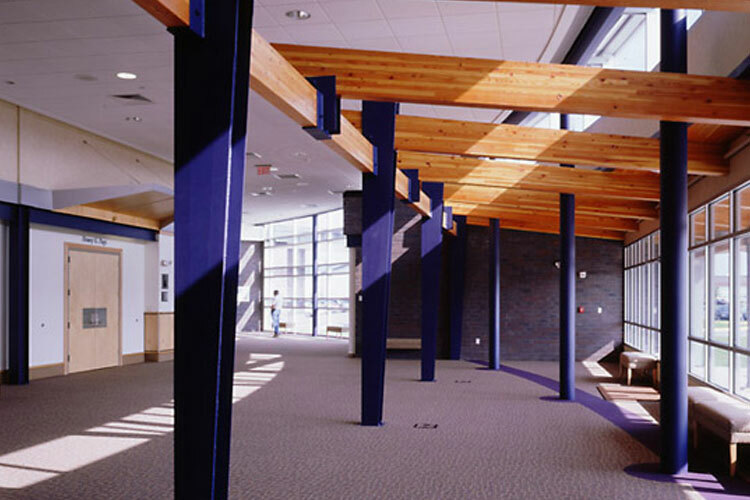 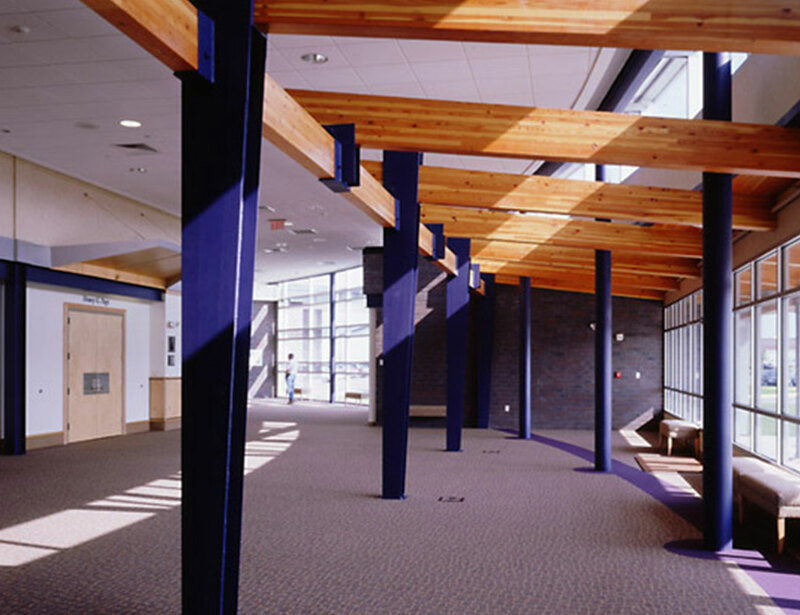 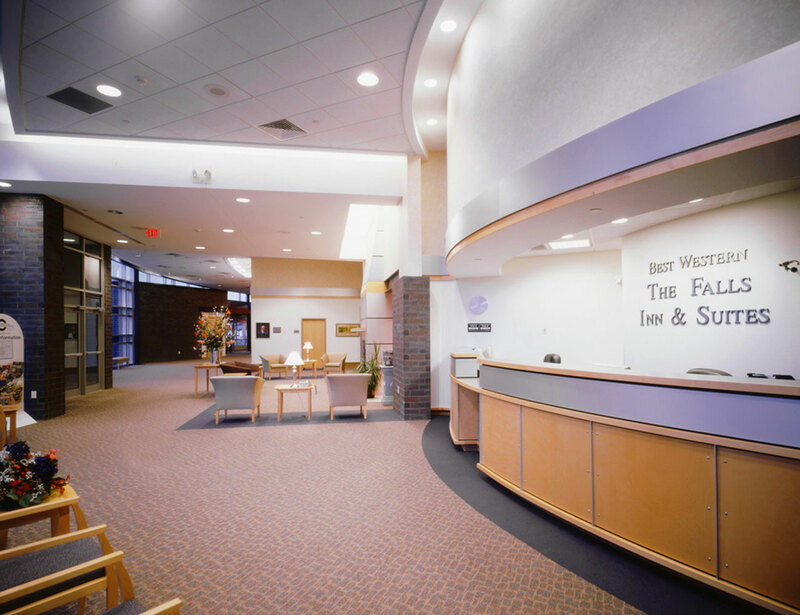 The city of Fergus Falls developed a conference/exhibit space in concert with an existing hotel. 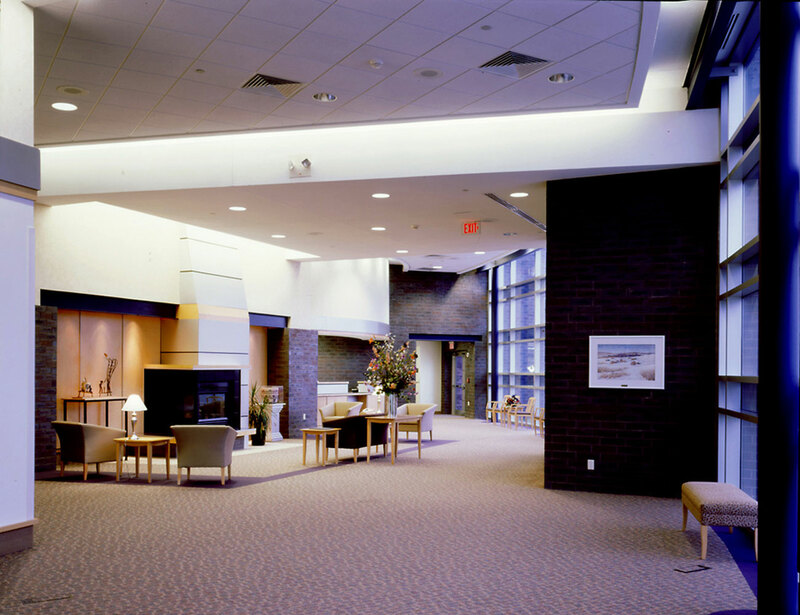 With state funds and other donations secured, the conference facility provides a large conference/exhibit space with some small break-out rooms opening onto a generous pre-function space. 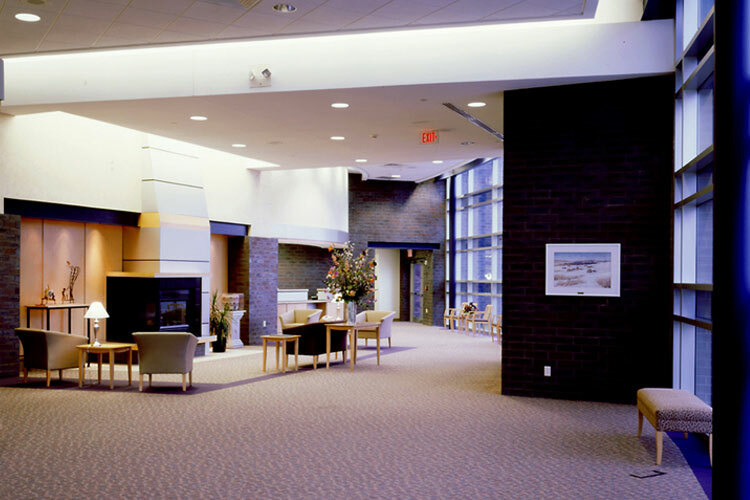 The lobby and entrance to the hotel is relocated to work together with the conference and exhibit functions.